"The fact of the matter is we came away with no trophies this season, which is a disappointment for this club," Arfield said. "When you come through these doors you need to win trophies and that's how you're going to be judged. "I've got a four-year contract, three left after this, and people can judge me at the end of that, but I know I'll have some trophies." 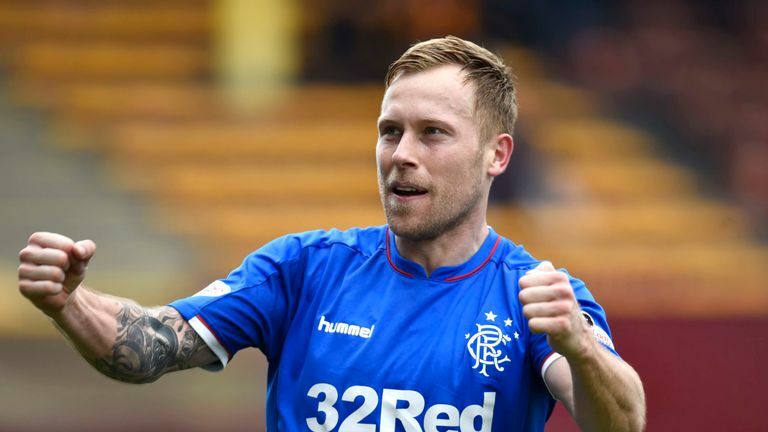 Arfield, who joined as a free agent after his contract with Burnley expired at the end of last season, scored a hat-trick in Rangers' last outing to take his league tally to 10 for the campaign. 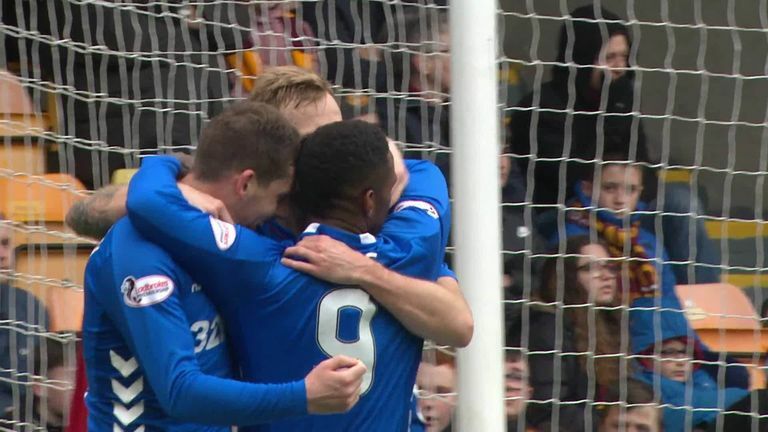 The 30-year-old's treble at Motherwell led Rangers to a second consecutive 3-0 triumph, but those victories came on the back of a winless March, including a significant 2-1 defeat to Celtic, who are 11 points clear of their Old Firm rivals at the top of the table. "People are going to talk about how many points Celtic have won the league by this year, but I think it's very evident in the last two games, particularly the one at Parkhead, that the mentality was there. "It was a mistake for us from a personal point of view and, if that mistake doesn't happen, we dominated that game for large periods. "And the game at Ibrox, which we dominated for the full 90 minutes, duly shows that we're on course for something here."